The Florida Senate has passed a sweeping gambling expansion bill that would place slot machines at dog and horse racetrack facilities in eight counties outside South Florida. 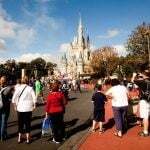 That likely won’t sit well with voters nor the powerful Seminole Tribe, the latter which is calling on the state to pass legislation that would essentially keep business as usual. Senate Bill 8, introduced by State Sen. Bill Galvano (R-District 21), would in exchange grant the Seminoles’ five casinos with the right to include craps and roulette in addition to blackjack. Additionally, the Seminoles would be allowed to build two additional full-scale casinos in the coveted South Florida region. As expected, the heavily controlled GOP Senate easily passed SB 8 by a vote of 32-6. “SB 8 is an important step in finalizing a statewide approach that respects all stakeholders, modernizes Florida gaming laws, and maximizes revenue,” Galvano said via Twitter. The Seminoles are thought to prefer keeping status quo when it comes to expansion, and a House gaming bill that’s been introduced would do just that. But the Indian group isn’t too keen on that bill either, as the legislation would require them to give $3 billion to the state. 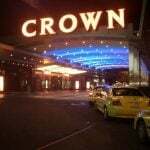 The Seminoles’ compact with the state that grants it the right to offer Class III gaming legally expired in 2015. Since then, lawmakers and Governor Rick Scott (R) have been scrambling to find new terms that satisfies the Native American group, racetrack operators, and the government. So far, they’ve failed. 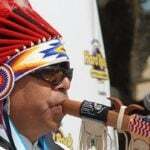 However, the tribe has continued sharing its profits from blackjack and other games by sending in checks to Tallahassee. The Seminoles’ main wish is to retain blackjack exclusivity, and under Galvano’s bill, it wouldn’t. SB 8 would allow racinos outside of Miami-Dade and Broward counties to add up to 25 blackjack tables per location. It’s unclear if Galvano’s bill does enough to entice the Seminoles into supporting legislation that ends their blackjack monopoly. In the State House, Rep. Mike La Rosa (R-District 42) has authored the bill that would establish a new compact with the tribe. 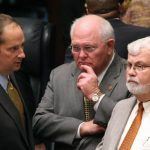 House Bill 7037 would largely keep gambling in its current state, in exchange for a $3 billion payment from the Seminoles over the next seven years. The Senate and House bills have vastly different goals. One seeks to expand, while the other wishes to freeze gambling. “We need to get this together and resolve these things going forward or we’ll have no revenue and there’ll be gaming wherever someone has made a good argument that it should exist,” Galvano concluded to the Miami Herald this week. 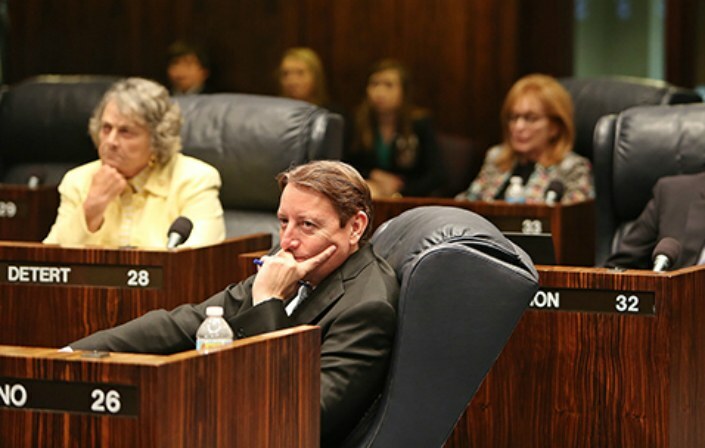 The Florida Legislature is fast approaching its last regularly scheduled session day. The state Senate and House are set to adjourn for the year on May 5, adding urgency in finding a resolution to the gambling dilemma.